It may be the most wonderful time of the year, but it’s also one of the most expensive. Last year, it was estimated that Americans spent an average of $882 on gifts alone. So while you want the holidays to be magical and memorable, you don’t want to break the bank to do it. Here are some ways that you can manage your spending this holiday season. Find out how much you will need to spend. This doesn’t mean just gifts; make sure to account for decorations, food, travel, etc. Once you create a budget, mark down everything you spend that is related to the holidays. If something accidently ends up in your cart that you didn’t play for (it happens to all of us) either return it or make a cut somewhere else. After your budget is set, you now need the money to make your holidays a reality. Open a savings account that is specifically for the holidays. The earlier you start setting money aside, the less you’ll have to scramble once the holidays are in full swing. 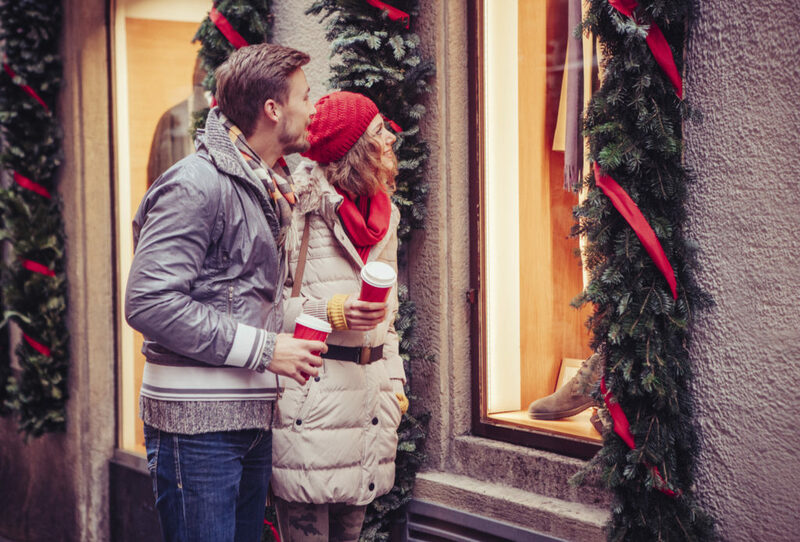 Around the holidays, the atmospheres of stores are designed to make you spend more money. By skipping the holiday rush, you can spend money without the pressure. Online shopping is a great option for the holidays. Your items will show up right on your doorstep negating the need to go to the stores at all. You can also use that time to price compare to make sure you are getting the best deal. It’s okay to want the holidays to be perfect but don’t set the bar so high you’re stressed trying to reach it. Chances are, no matter how much you plan, some things just won’t work out and that’s okay. Also, make sure there are expectations set for your child. Let them know that while they can ask for anything they want, they may not get everything on their list. If you need help figuring out a savings plan that works for you, Cyprus has several options when it comes to accounts. For more information, either stop by a branch or visit our website.